Breitbart: Pop icon Cher said Sunday that Los Angeles, California, “can’t take care of its own” residents, much less newly arrived illegal and legal immigrants. Gee Cher….. What happened to that ‘COMPASSION’ you’re always whining we should have? 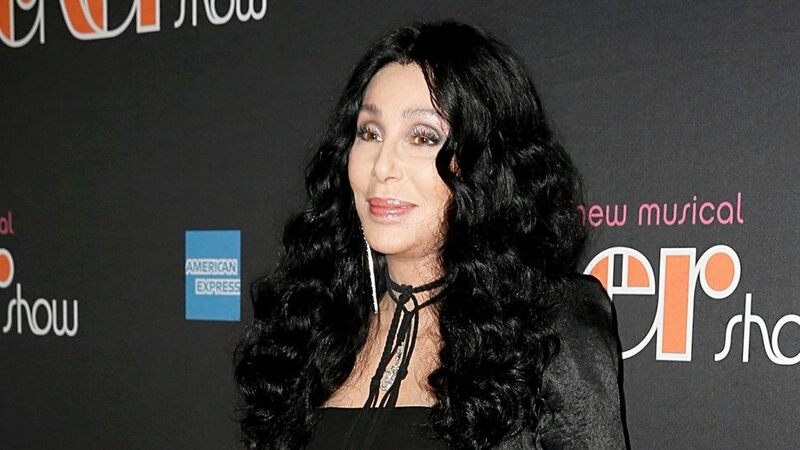 Cher, you could put up a few ‘immigrants’…illegal, though they are, … in some of your many bedrooms. You Have large estates, I’m sure, with plenty of room on the lawns. If you and every big mouthed ‘celebrity’ screaming for everyone ELSE to be compassionate would stop being so selfish and show some tangible ‘compassion’ you could ‘help’ some of these people you want everyone ELSE to ‘help’. 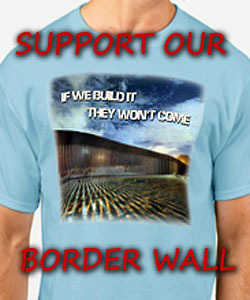 Actually, I think we need to be helping our Vets and other American citizens BEFORE we let more of these people invade … yes, it’s an invasion…especially if they come waving the flag of the country they are supposedly fleeing in fear….AND American taxpayers need to bring to a screeching halt this B.S. of financing activist illegal lawyers to go down to the borders of those sorry countries to teach these ‘opportunists’ how to play the American system of charity and how to use our own laws against us. Paying for that is like salt in our wounds. ENOUGH! Cher, you should have thought of that before you championed the ‘dem’ party. Besides it’s only temporary. Right ? Cher. Some person said they (L.A. Mayor’s) were just slow on the up-take.